Micro colonies of stingless bees. Learn about them here. Making micro colonies is something I have done since the beginning. 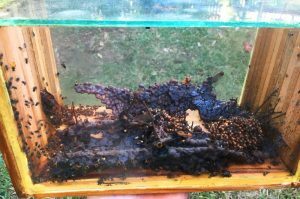 I love working with little colonies to help learn about stingless bees and watch them grow. This is a short and very brief run through on what I like to do when making my own micro colonies. There is much to learn on this topic and I hope to post more on this later. 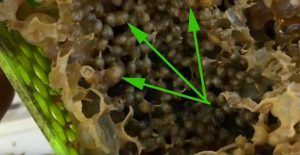 What is a micro colony? 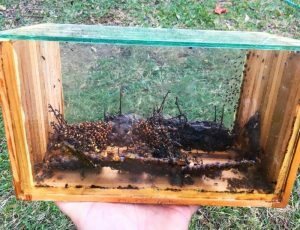 A micro colony is a new nest of stingless bees created with minimal nest structures and bees in order to grow it into a strong full sized colony. Check these movies out on how I prepare and make my colonies. A micro colony is a commitment to see them through to a strong colony. This means you will need to make sure they are comfortable while becoming strong. Monitoring them regularly is how to do this. 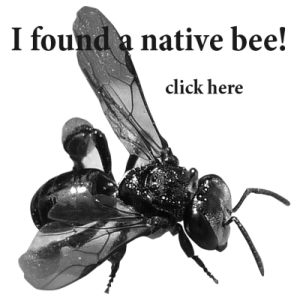 Remember this – BEES, WAX, HONEY and POLLEN. Keep a close eye on things to make sure your bees have all of these. Remove any feeder straight away if bees do not go to it or it appears to have small bubbles. Fermenting feeders can make fumes that will wipe out your micro colony. Small hives work best. Add extra levels later. Quarantine hives for one or two nights directly after creating the micro colony. This allows them to make repairs and start on their entrance tube. Selecting appropriate brood to make a new queen is really important. 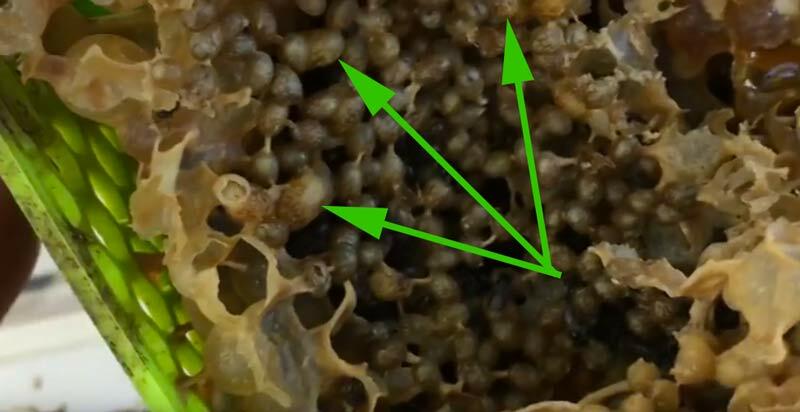 Make sure you are locating and adding either a “new” piece of brood taken from where the queen is currently laying her eggs. Or choose brood that has aged queen cells as shown in the picture below. Here is one I have been working on for a few months.